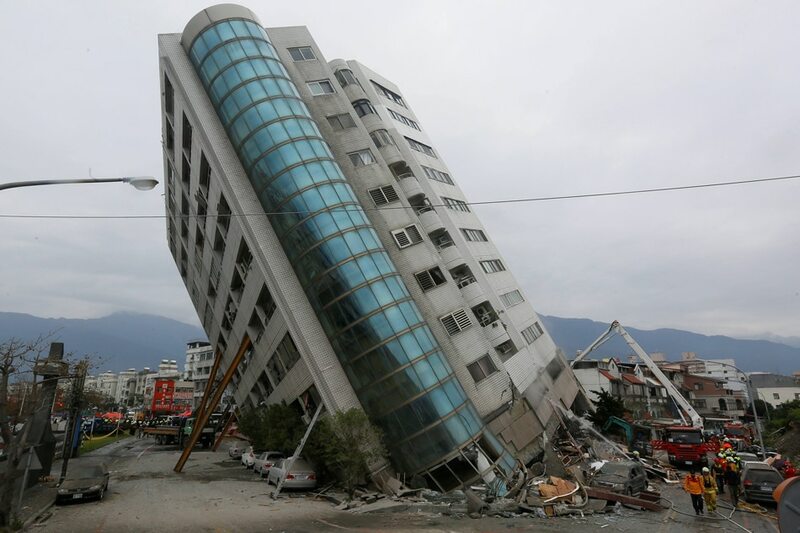 MANILA - A Filipino woman is reportedly missing in Hualien, Taiwan following a strong earthquake shortly before Wednesday midnight, according to the Manila Economic and Cultural Office (MECO). MECO Chairman Angelito Banayo said a team led by Philippine Labor Attache Cesar Chavez has reached the site to check on the search operations for the Filipina caretaker. "He (Chavez) has just reached the site now. Initial onsite report is there is a Filipina caretaker in one of the buildings, who is still missing," Banayo told ANC. Banayo said the team is also checking possible injured Filipinos in the hospitals damaged by the tremor. He said there are no reported deaths of Filipinos so far. 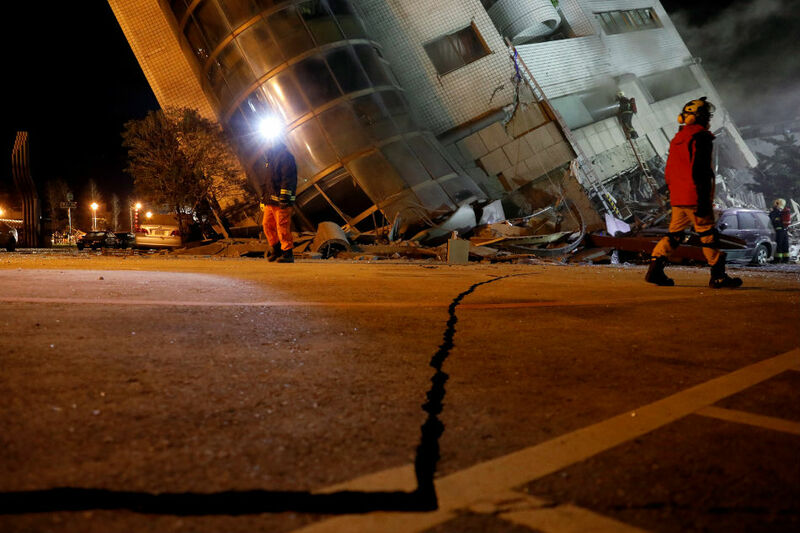 Four people were killed and at least 145 people were missing in the magnitude 6.4 quake that struck the east coast city in Taiwan, according to the authorities. According to Banayo, 4 commercial buildings in the area are either collapsed or tilting following the quake, while 2 residential buildings were also damaged.